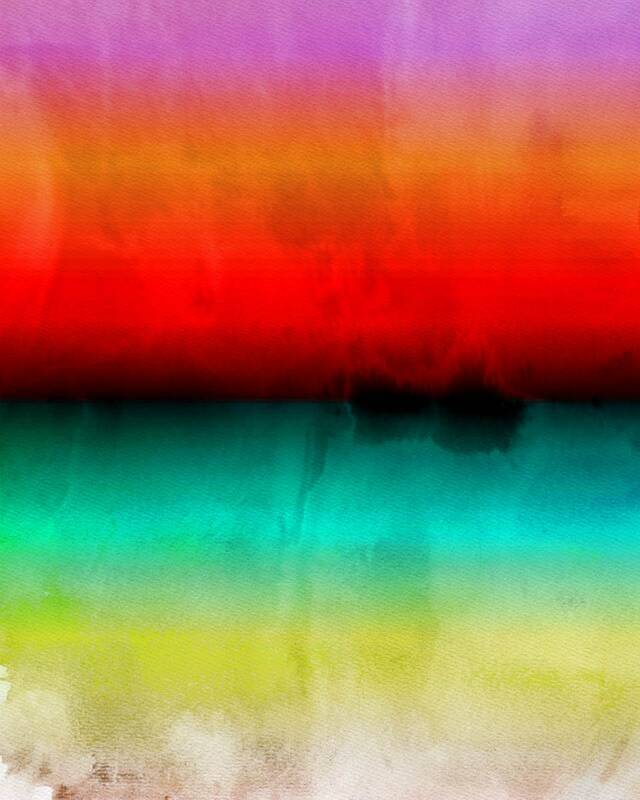 Abstract Minimalist Rothko Inspired 1-52. 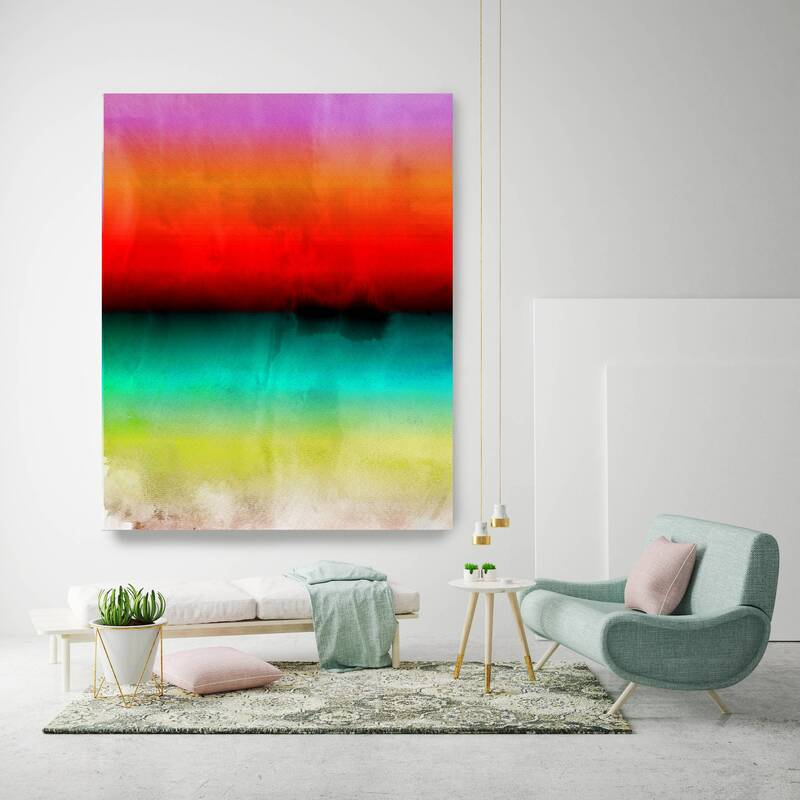 Abstract Painting Giclee of Original Wall Art, Blue Red Green Large Canvas Art Print up to 72"
This is one of my favorite pieces of art in my new home. I love the colors and the way they are layered. It's perfect.